The processes of market exchange and the necessary conditions for efficiency are discussed in this chapter with the help of the Edgeworth box diagram and the contract curve. Also, the effect of policies and measures that were implemented by the Prophet of Islam (SAAS) on the initial distribution of wealth, and the impact of market ethics and rules of exchange on the efficiency of market price determination and income distribution among the Muhajerin (immigrants) and the Ansar (helpers) is also discussed. 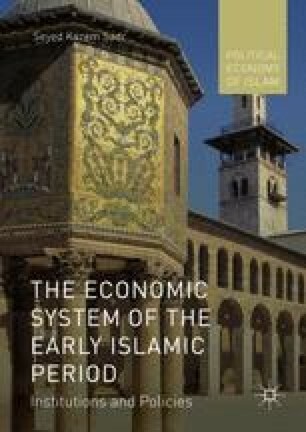 The chapter will conclude by showing the effect of Islamic property rights on the relative shares of factors of production.